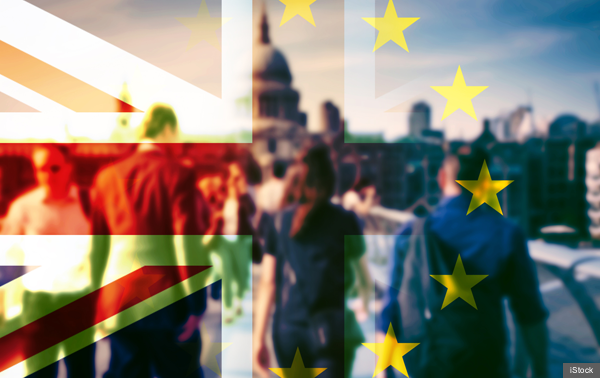 The EU Settlement Scheme will allow EU citizens and their close family members to continue to live and work in the UK beyond 31 December 2020. The scheme is currently open, through a test phase, but EU citizens and their family members must meet all the requirements to apply. The scheme will fully open by 30 March 2019. The deadline for applying will be 30 June 2021, or 31 December 2020 if the UK leaves the EU without a deal. See more on applying to the EU Settlement Scheme. There will be no fee to pay when the scheme fully opens on 30 March 2019 and anyone who has already applied or applies during the public test phase and pays a fee will have their fee refunded. In addition, the EU Settlement Scheme employer toolkit contains relevant materials for you and your employees. The toolkit has been updated with resources including an email template and briefing pack to help employers communicate about the EU Settlement Scheme. Access the EU Settlement Scheme: employer toolkit.